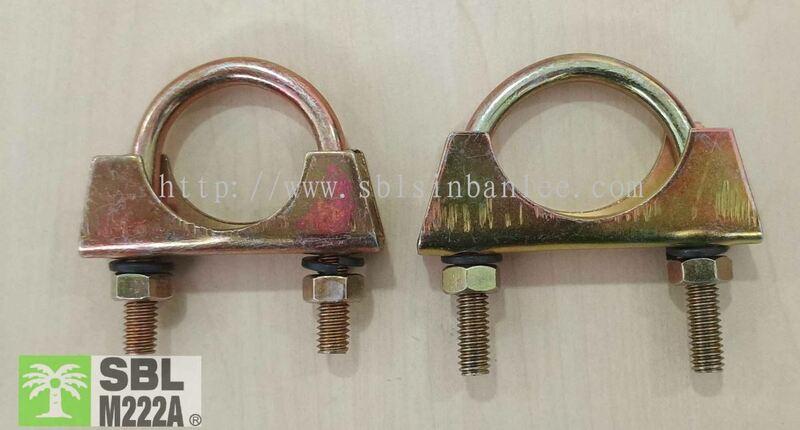 SBL Sin Ban Lee Hardware Sdn Bhd - SBL Sin Ban Lee Hardware Sdn Bhd manufactures and supplies a full range of sickle, chisel, axe and hook for all your plantation requirements. Our office is located in Jenjarom, Selangor, Malaysia. 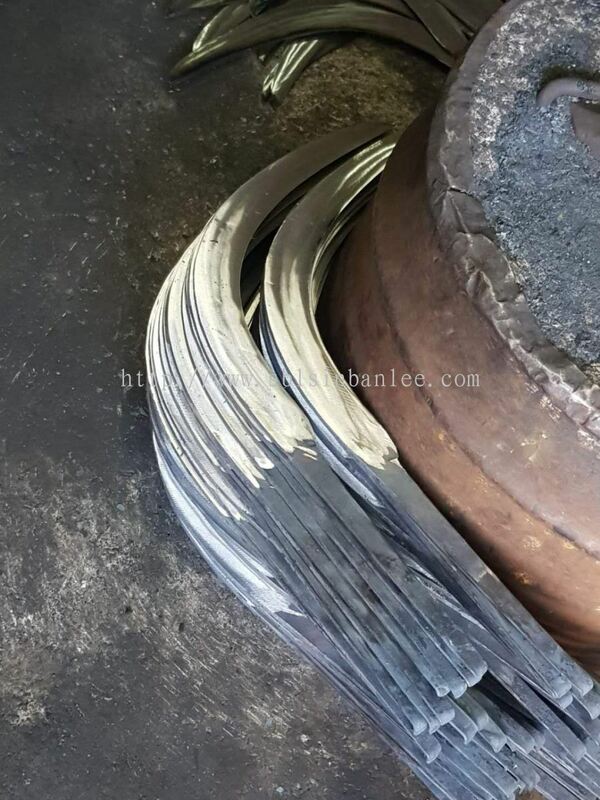 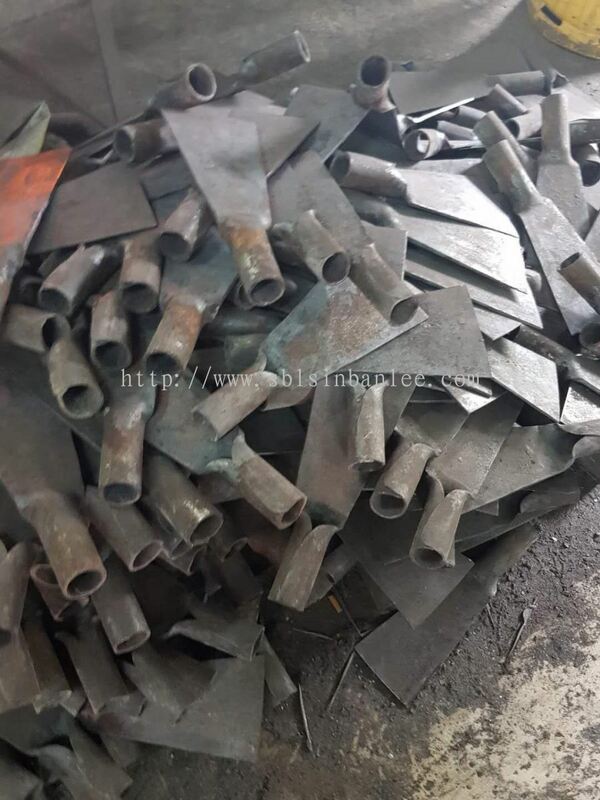 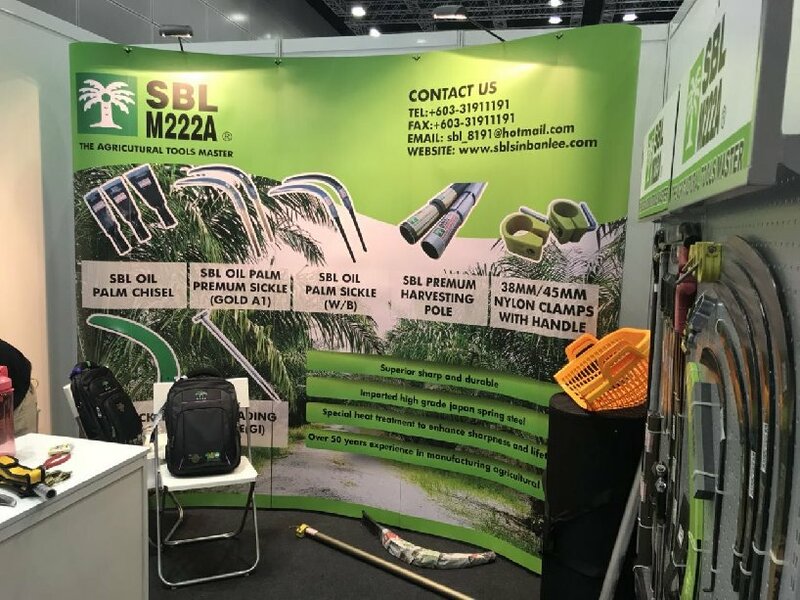 SBL Sin Ban Lee Hardware Sdn Bhd manufactures and supplies a full range of palm sickle, palm chisel, palm axe , T - loading spike and hook for all your plantation requirements. Our office is located in Jenjarom, Selangor, Malaysia. 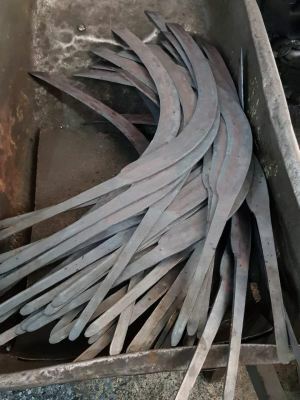 We at the Lai Family understand that the quality of palm oil highly depends on the process of proper harvesting – for three generations, the Lai Family is determined to manufacture harvesting knives which deliver intact fresh fruit bunches with minimal bruises. The Lai Family's knives are manufactured the traditional way with a human-touch to assure you the product quality, using choice raw material, which comes in different category of premium and high grade of steels, for a variety of strengths and sharpness in our sickle, chisel, axe, lifter, bush or hook knife and tapper to fulfill individual needs. Every knife comes in its own necessary characteristic for each and every grower. 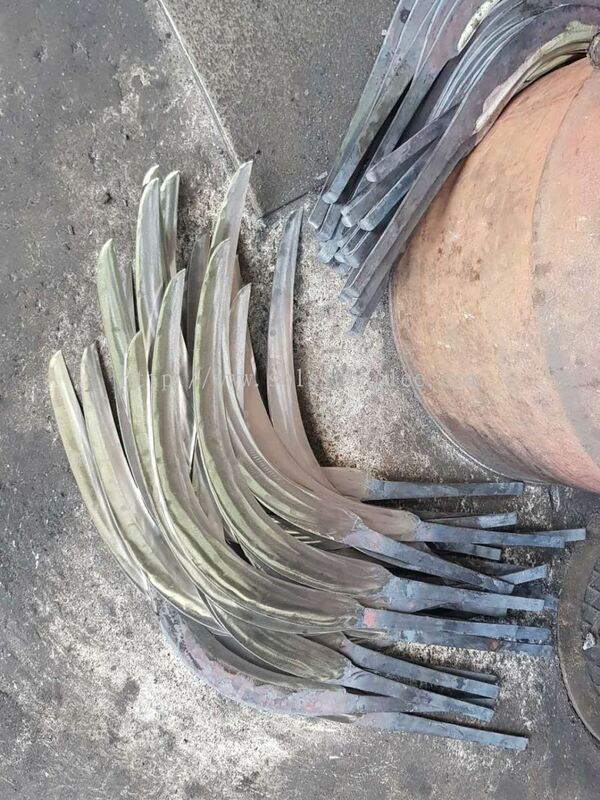 This is because the Lai Family has manufactured harvesting knives for the past 85 years in Jenjarom, Selangor. Today, the Lai Family has up-graded to semi-automated machineries to keep up with the growing demand. Our products are under manufactured by all skilled craftsmen those are only specializ’ed in harvesting tools with semi automated manufacturing process to assured the SBL harvesting tools, raw material are imported from Gremany and Japan. Provide after sales service back by SBL. 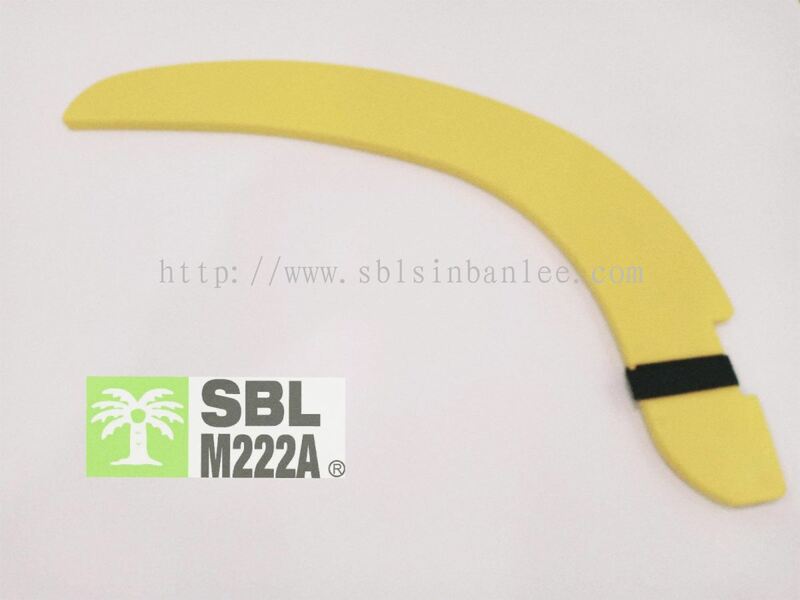 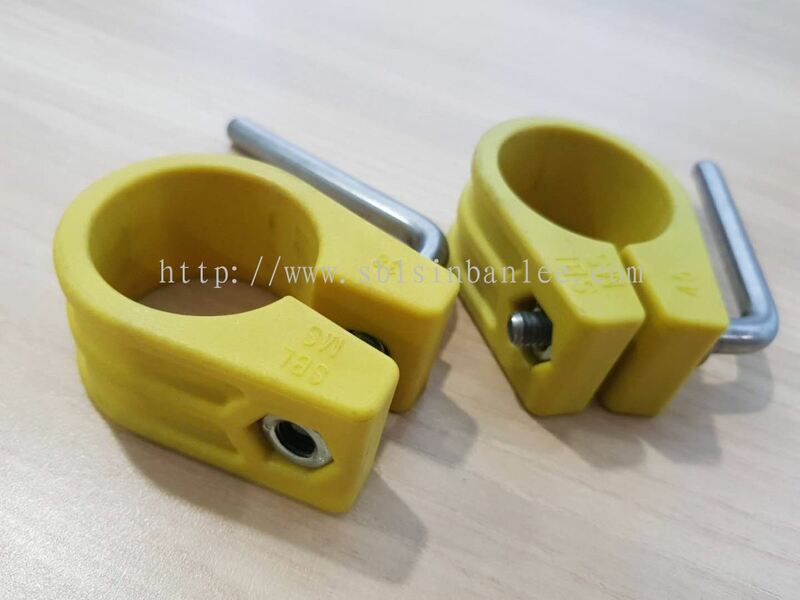 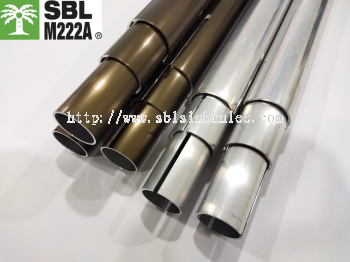 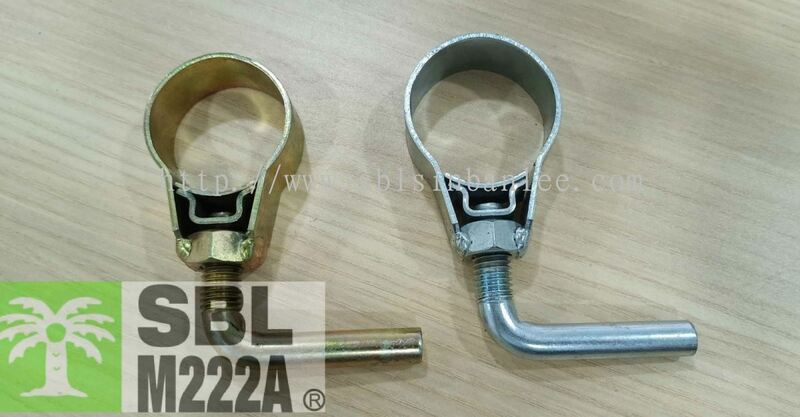 ”Designed for harvester” is motto and slogan that used to the design and manufacture of SBL Sin Ban Lee product. 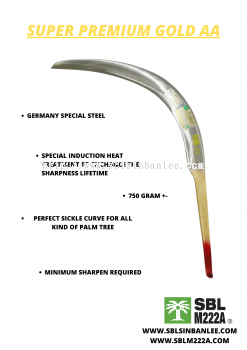 We believe in a cutting egde performance harvesting tools for a good harvest. 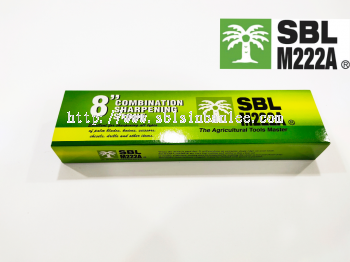 SBL Sin Ban Lee Hardware Sdn Bhd Updated Company Profile — Topbar Banner. SBL Sin Ban Lee Hardware Sdn Bhd Updated Company Profile — Home Banner.